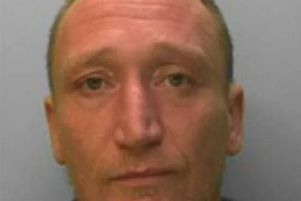 Police are concerned for the welfare of Mark Croft, 54, from Worthing. Mark, of no fixed address, was reported missing on March 1 by family members. It is believed he has since been spotted in the Goring area. He is described as white, around 5’7” and of slim build with ginger hair.